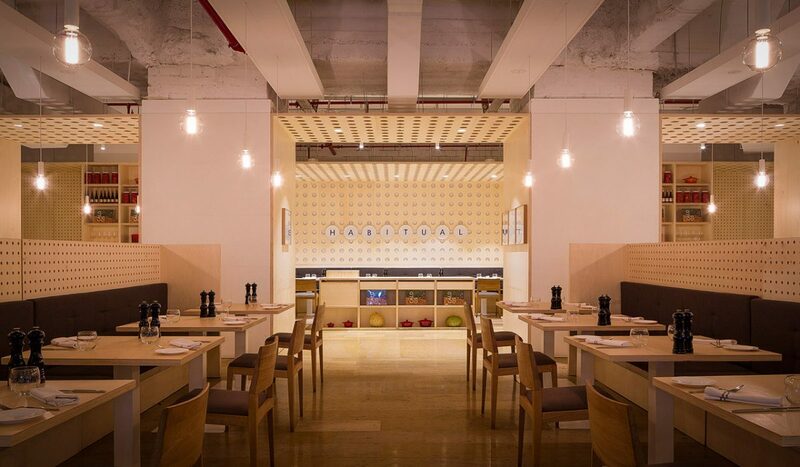 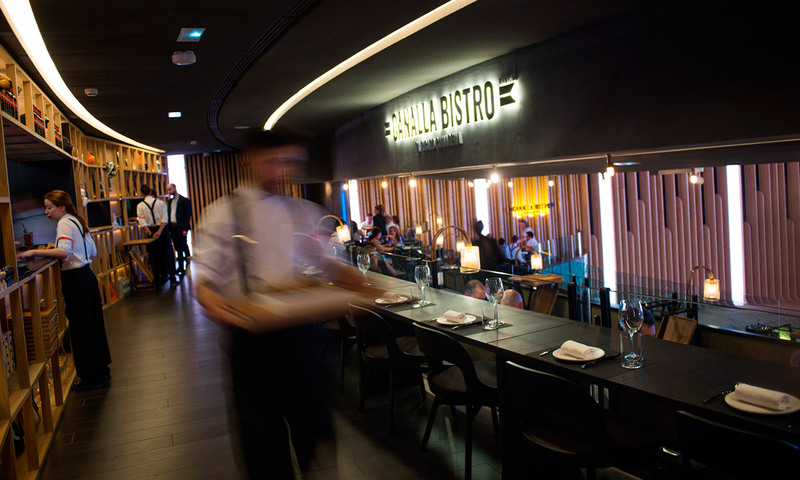 Canalla Bistro Madrid is located on the first floor of Platea Madrid. 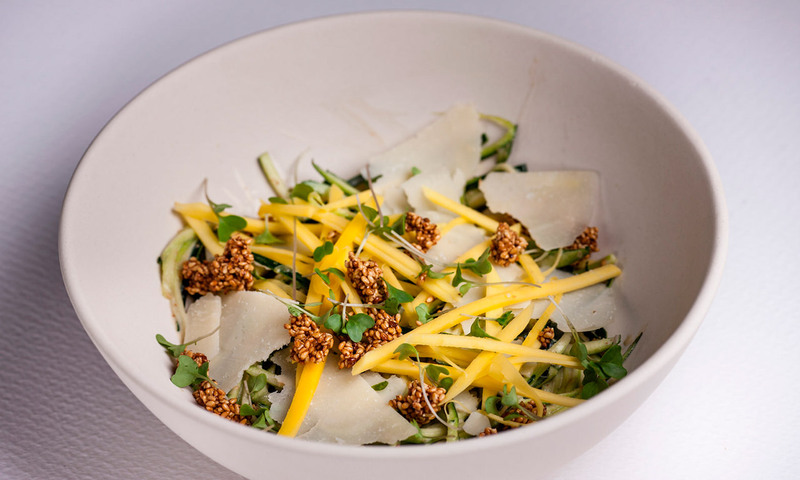 This is Ricard Camarena’s most eclectic, rule-breaking and cosmopolitan restaurant. 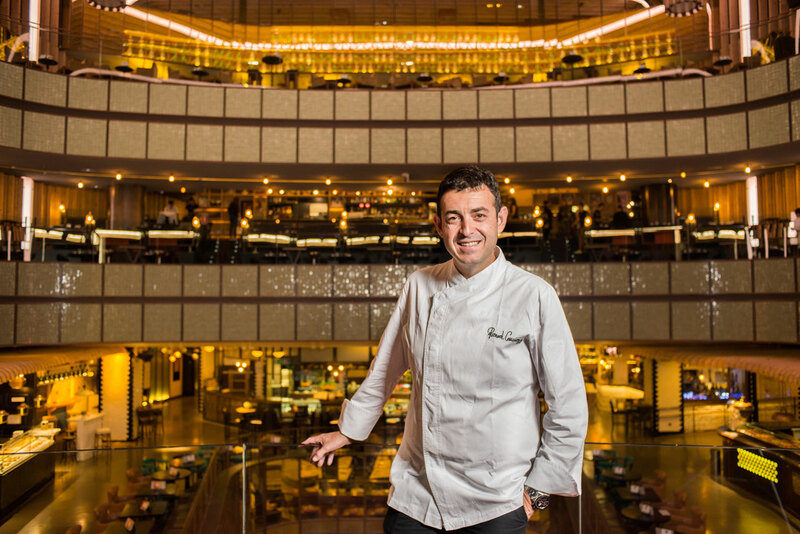 The Michelin-star, and 3 Repsol Soles chef brings his globetrotting gastronomic option to Madrid. 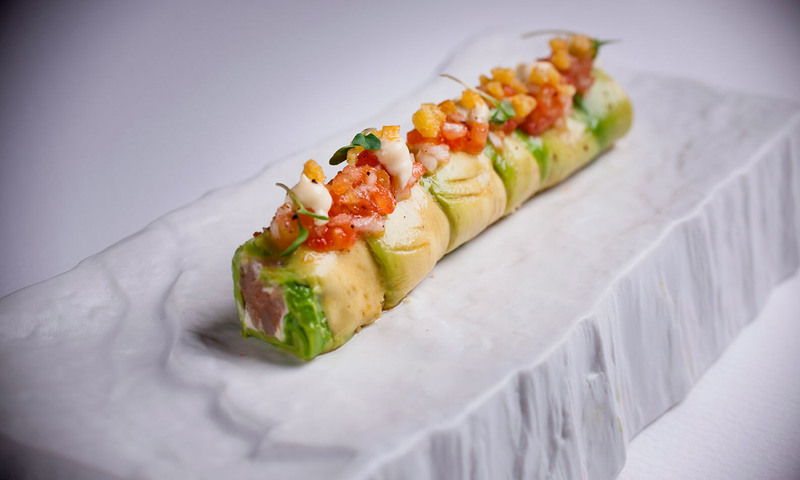 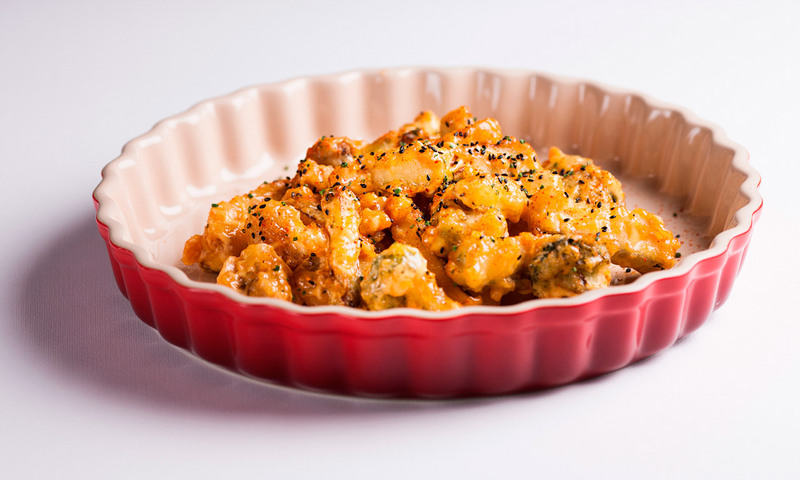 Ricard Camarena’s most laid-back playful option showcases surprising dishes combining the best quality produce with highly personal elaborations. 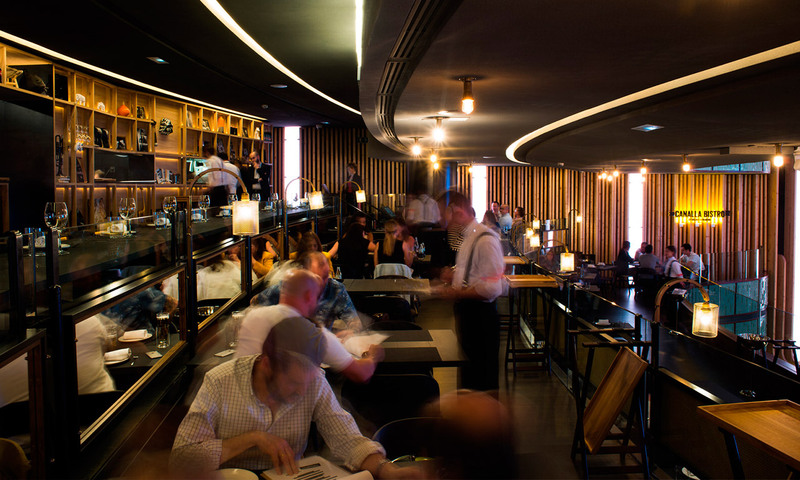 And all served up in the spectacular setting of Platea Madrid.